The standard internal hard drive in PlayStation 4 (PS4) usually comes with a 500 GB limited capacity which is not deemed suitable for many enthusiasts who are fond of downloading and playing lots of games every month, let alone UHD movies. This consequently results in the hard drive running out of capacity which will prevent from adding any new game/movie without sacrificing some of them. SATA (pronounced say-da), short for Serial ATA (which is an abbreviation for Serial Advanced Technology Attachment), is an IDE standard first released in 2001 for connecting devices like optical drives and hard drives to the motherboard. When thinking about upgrading PS4 Pro hard drive, you need to make sure the drive you pick is configured with SATA interface. When titles like Killzone: Shadow Fall can take up as much as 50GB of space, you start to realize that upgrading your PS4 internal hard drive sooner than later may seem like a good idea. In this article we have presented some valuable pieces of advice that you may carefully consider before upgrading your PS4 internal hard drive to a larger one (1TB or 2TB) or even to another type (SSD or SSHD). We have spent lots of time compiling this guide for you, so we believe it’s worth your interest. Upgrading PS4 hard drive to a 2TB storage capacity has been the most common trend among PS4 power users who don’t believe that all their data must be kept internally on PS4 storage device. You can go with the FULL PS4 HDD upgrade bundle that includes everything you need for a seamless upgrade process, from a replacement hard drive to a screwdriver. Or, if you are fine with a bare drive without any additional tools, you can make it your choice. Serial ATA replaces Parallel ATA as the IDE standard of choice for connecting storage devices inside of a computer. SATA storage devices can transmit data to and from the rest of the computer much, much faster than an otherwise similar PATA device. We have discussed all these three options in this guide in some detail that will help you make a quick decision on what suits you best. But here, in this section, we’ll address the best brands available for the first category only, because we think that a storage upgrade for PS4 should not be other than a hard drive, and we have our valid reasons for that which we have outlined in our different guides on this matter, including this one. We’ve already briefly addressed the available options to expand the storage capacity of PS4 console in our PS4 External HDD Guide. Here we’ll dive into more details about this issue to give you a clearer picture about what best suit your needs and conditions. There are basically only two methods/procedures you can carry out in order to give your PS4 more storage capability, and other suggested methods are just subsumed under these two big titles. 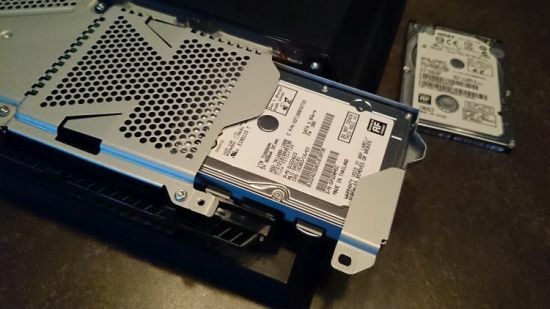 Upgrade the current PS4 internal hard drive to a bigger one. This is the most preferred method for PS4 fanboys who need more storage space inside their PS4 box for the heaps of games they downloaded and want them often accessible on the fly. Make sure to read also our post on the best PS4 hard drive in order to get a good drive for your PS4 storage upgrade process. Before SATA’s introduction in 2000, PATA was simply known as ATA. The “AT Attachment” (ATA) name originated after the 1984 release of the IBM Personal Computer AT, more commonly known as the IBM AT. The IBM AT’s controller interface became a de facto industry interface for the inclusion of hard disks. “AT” was IBM’s abbreviation for “Advanced Technology”; thus, many companies and organizations indicate SATA is an abbreviation of “Serial Advanced Technology Attachment”; however, the ATA specifications simply use the name “AT Attachment”, to avoid possible trademark issues with IBM. SATA host adapters and devices communicate via a high-speed serial cable over two pairs of conductors. In contrast, parallel ATA (the redesignation for the legacy ATA specifications) uses a 16-bit wide data bus with many additional support and control signals, all operating at much lower frequency. To ensure backward compatibility with legacy ATA software and applications, SATA uses the same basic ATA and ATAPI command sets as legacy ATA devices. This method benefits mostly from the fact that PS4 console critically requires that any game you need to play MUST be installed/stored on the internal hard drive of PS4 in order to give the operating system a full control over it. It keeps all files within the PS4 operating system which makes them more accessible and easier to run/launch. That’s because PS4 needs to render files first before launching, and if the file is not stored within the operating system, it will not run at all. It doesn’t engage any extra space outside the box, which will benefit mostly those who have limited room for PS4 box. Hard drives with a Serial ATA (SATA) connector were introduced to replace IDE, and Enhanced IDE (Parallel ATA) drives. SATA removes the master-slave relationship between parallel hard drives, with each driving connecting to the motherboard using its own SATA adapter. As well as a specific port, SATA offers substantial improvements in data transfer rates. The original SATA specification transfers data at speeds up to 150MB/s. The latest revision, SATA 3.2 transfers data at speeds up to 1969MB/s (1.969GB/s). While the latter isn’t in use for consumer drives, the technology does eventually filter into those products. The new internal hard drive upgrade procedure for PS4 takes a much longer time than just hooking an external hard drive directly to your PS4 USB port in a minute. It can literally take a few hours in case your old hard drive is full or close-to-be, because you need then to transfer all the old hard drive content to the new drive. It happens that sometimes the transfer process will not go flawlessly and seamlessly, and errors my occur, which will compel you to reinstall/repair the PS4 operating system, which is an extra work and effort. You may want more elaboration on this topic, therefore we suggest you read our PS4 External Hard Drive guide. The largest internal hard drive capacity for PS4 doesn’t exceed the 2TB limit that may not satisfy the greed of extreme enthusiasts. There’s a workaround though on this problem that allows you to upgrade the PS4 hard drive to 4TB using a special PS4 accessory. With this method you have the chance to add up to 8TB or even 10TB of external storage capacity to expand the capability of PS4. This is preferred to many users who don’t want to go through the mess and hassle of upgrading the internal hard drive of their PS4. 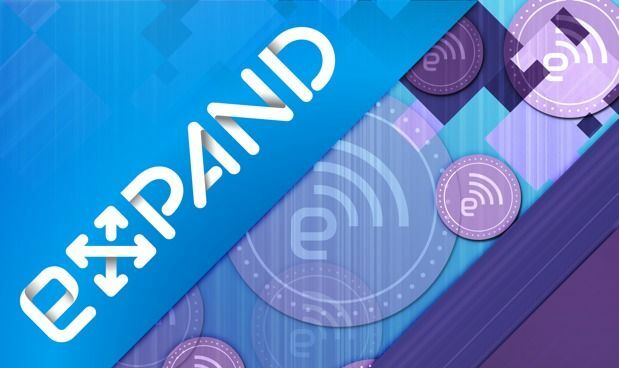 Although we’ve already discussed this issue in detail in our PS4 External Hard Drive Guide, and manifested the available varied options in the external storage space, we would quickly lay out the major advantages and disadvantages of this method. Can be used for other purposes than just saving PS4 files (i.e. storing files from other devices like PC) and that makes it a more flexible storage option. Being portable gives you the ability to share the stored files with family and friends on different PS4 console or just other computers. Unlike xbox, PS4 doesn’t allow you to run/play the game/movie on an external hard drive. You have rather to transfer the whole file to the internal drive and install/store it to allow the operating system to render it. Then, and only then, you can play that particular game/movie. Takes additional room outside the PS4 box which may not suit some users. This is the very best internal hard drive upgrade for PS4 as of today. It’s a hybrid hard drive that comes with 128MB of buffer cache and 8GB of NAND memory, making this drive multiple times more speedy than a regular hard drive. If you are serious about the speed of your PS4 internal hard drive, this one should be on the top of your list. 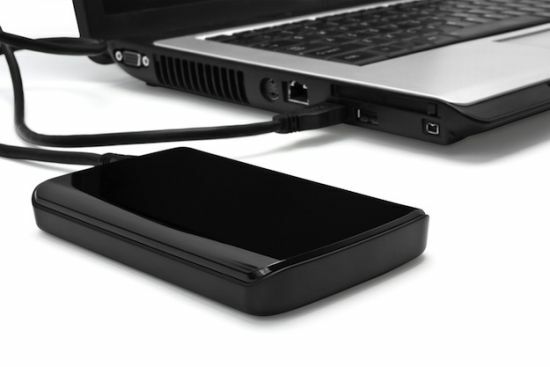 It’s configured with SATA III interface and comes in 2.5″ form factor. This drive is just the same as the above one but without the NAND memory addition. It’s merely a classical mechanical hard drive. If you want that type of drives for your PS4, this is the best choice to take. This drive is an older version of the Barracuda HDD. Don’t expect it to perform better, but you can get the advantage of the lower price and keep what you save to buy other accessories for your PS4 console. Since 2013, this drive has been the best hard drive upgrade for PS4 until Seagate started releasing more successors to it. We don’t advise to go for it unless your budget is too limited. It’s still a good hard drive though for PS4.